Bilimora is a city situated on the banks of the river Ambika, in Gandevi taluka and Navsari district of Gujarat state in India. The city comes under the purview of the Surat Metropolitan Region. The city is roughly 70 kilometres (43 mi) south of the city of Surat and is the southernmost point of the Surat Metropolitan Region and the Metropolis of Surat. It is also one the larger cities in the area. It is linked to Surat by SH 6 and SH 88. Bilimora is located at 20.75°N 72.95°E? / 20.75; 72.95. It has an average elevation of 4 metres (13 ft). 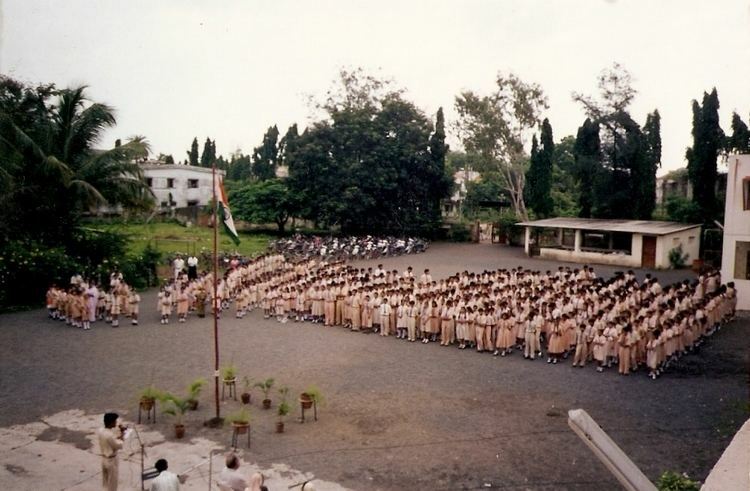 Bilimora is second largest city in Navsari district after Navsari city. The city is supposed to have been surrounded by three rivers: Ambica from the north, Kaveri River from south, and Karera River passes close by. Most of the population is of Gujarati people however there are a few migrants from Maharashtra and other South Indian states. There were also lot of Parsi in the town; now the Parsi population is not much significant however still there is street Agiyari Mahollo inhabited by Parsi. 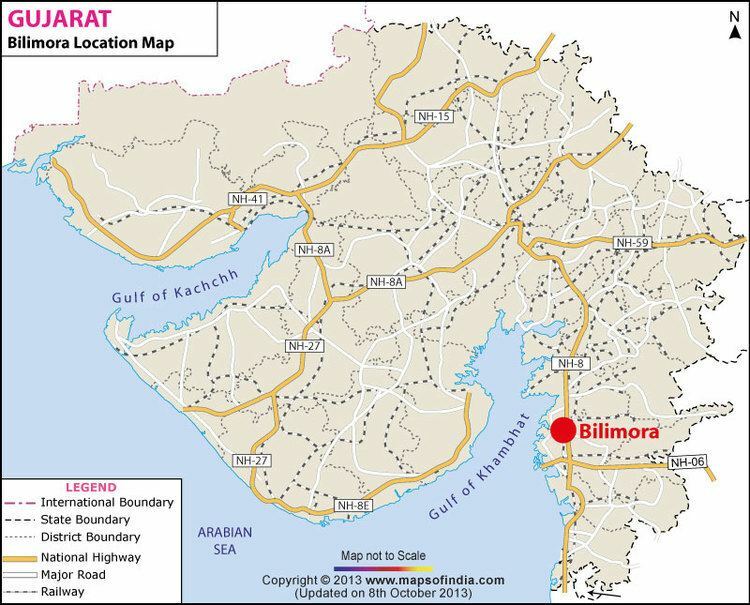 Although Bilimora is in the state of Gujarat on political map it has lot of cultural influence of Mumbai which is around 220 km. it takes 3 hours by train and 4 hours by road to reach Mumbai from Bilimora.